We all go through our good hair days and our bad hair days, but nothing is better than having a cool or unique hairdo that everyone will remember and try to imitate, even if isn’t necessarily all that pretty. When it comes to hair dye, volume and gel, these ladies definitely know how to create style that will be long remembered; so here are some of the music industries most talented ladies with iconic hairstyles. 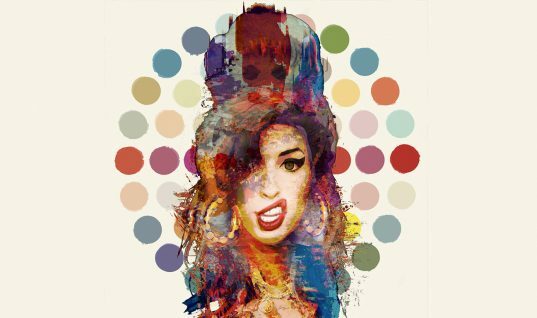 Number Five: Amy Winehouse. This soulful lady reinvented the voluptuous beehive look and made it her own. Her songs were a big hit in her days, but if she isn’t remembered for her tunes, then she is definitely remembered for her classic ‘do. Number Four: Diana Ross. 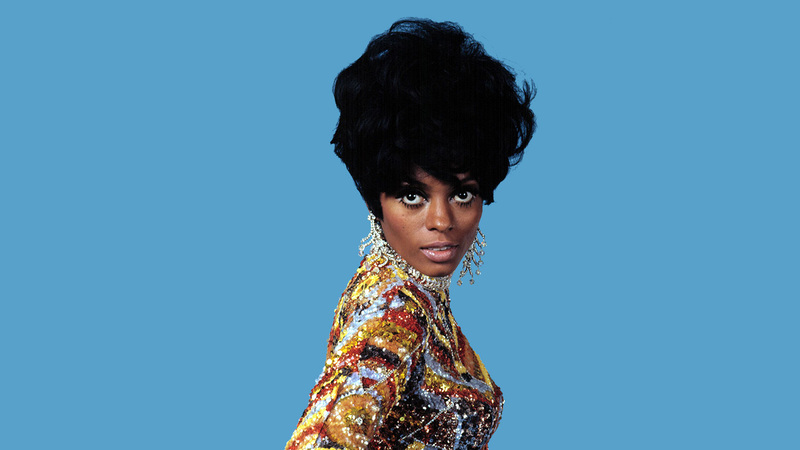 As founder of The Supremes one of the most successful women in Motown Records, it is no wonder why her iconic fro inspired many to rock a more natural look instead of trying to tame their hair with perms and pulled back hairstyles. 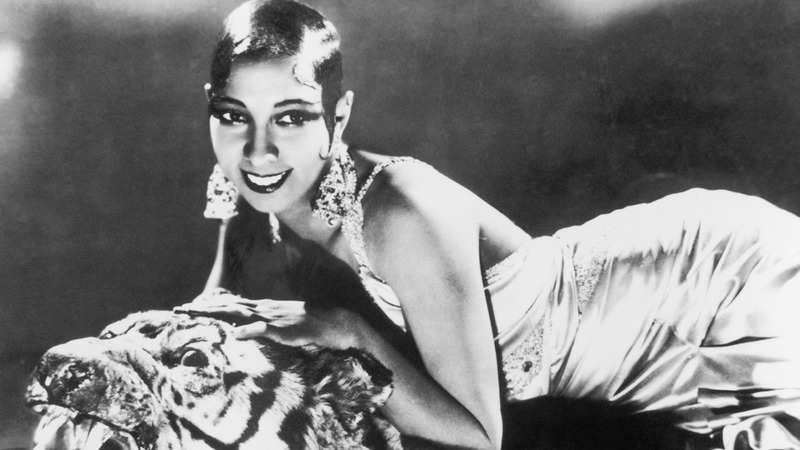 Number Three: Josephine Baker. Quite unlike the Diana Ross, Baker wore a gelled down, very sleek look. In an attempt to imitate this vintage beauty, some have resorted to drawing curls onto the sides of their face, making this look one to remember. 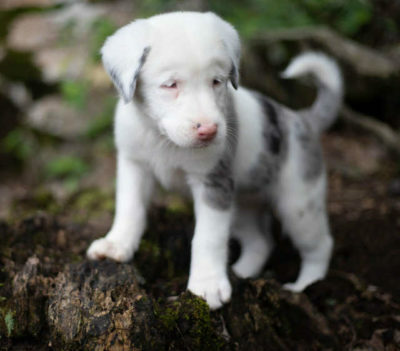 Number Two: Tina Turner. Now a Swiss citizen, Turner’s hair has often been compared to a lion’s mane. She has had a very successful music career, and with all the attention that her hair has gotten over her career, it seems to have had a career of its own. Number One: Pink. 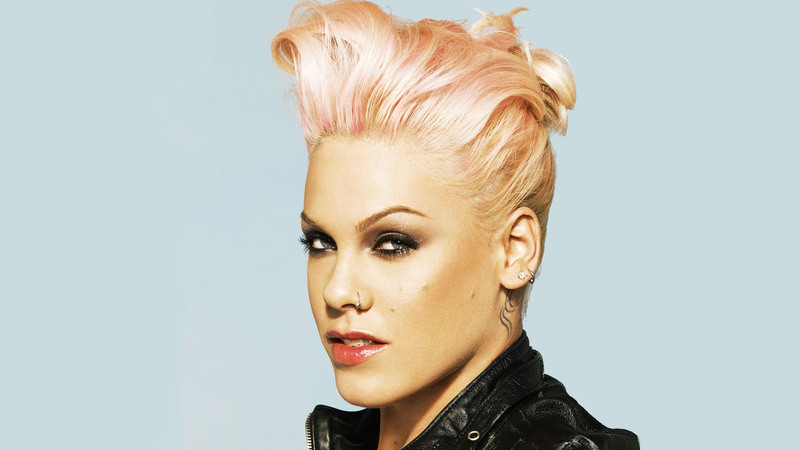 It is hard not to know this Pop/rock superstar’s name when her iconic hair color is the same as her name: Pink. Her bright hair color got her a lot of attention in the earlier years of her career, and although she hasn’t rocked this hair color in awhile, it is still a trendy topic.